Ariel 3 in 1 Pods is the latest and most up-to-date innovative idea of the brand. This detergent is able to work together in three capacities for lifting stains, cleaning and brightening the garments. Ariel Washing Liquid is for doing the laundry and pre-treating the stains in one wash.
Ariel Excel Washing Gel is for excellent cleaning at low temperatures. The unique bottle of the detergent is very convenient as the gel dissolves easily even if the temperature is very low. 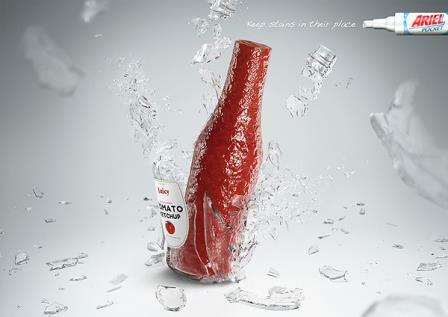 This liquid is able to clean many stains like tomato sauce and chocolate. 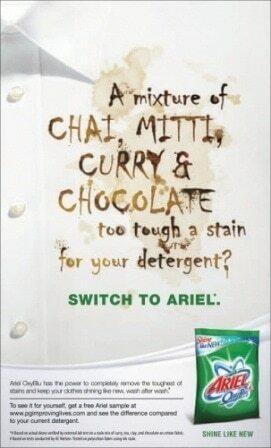 Ariel washing powder isfor whites as well as colored clothes and it is for direct cleaning in the washing machine. 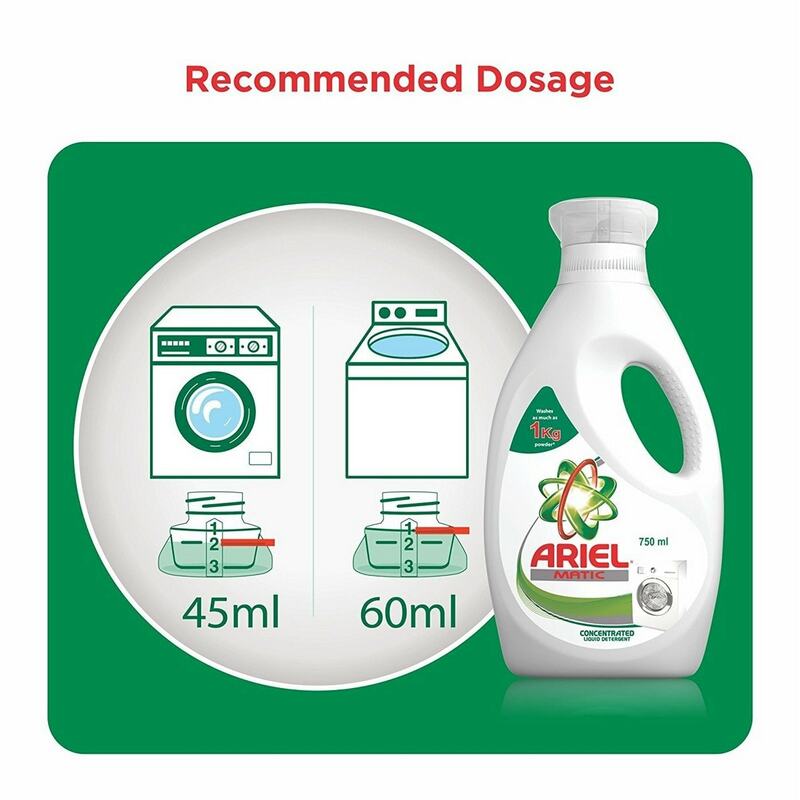 Ariel Washing Tablets also offers convenient and easy washing of garments. Ariel has decided to enter the rural market of household products and hence has launched some mid-priced brands to penetrate and capture this section of society. In order to cater to the consumers who belong to the medium income group they have launched “Ariel Super Soaker”, a new product, without compromising on its quality. Ariel was introduced in the UK market in the year 1967 and it came to the Indian market in the year 1991.It has an extended market in various countries like Japan, Mexico, Pakistan, Brazil, India, Venezuela, Peru and Columbia. Ariel has maintained a strong distribution and supply channel. It also has provided its distributors better incentives so that efficient and fast work pace can be maintained. Its distribution channel consists of wholesalers, retailers and consumers. Various warehouses are at strategic locations at national level so that the products can be conveniently stored over there. The warehouses also serve as a direct link to the retail outlets as they can easily replace their used stock at a fast pace. Ariel has also adopted a penetration policy to capture the rural market. It has increased the number of wholesale dealers in towns and other small rural areas so that they can penetrate the remote areas and hence gain access to the nearby villages. 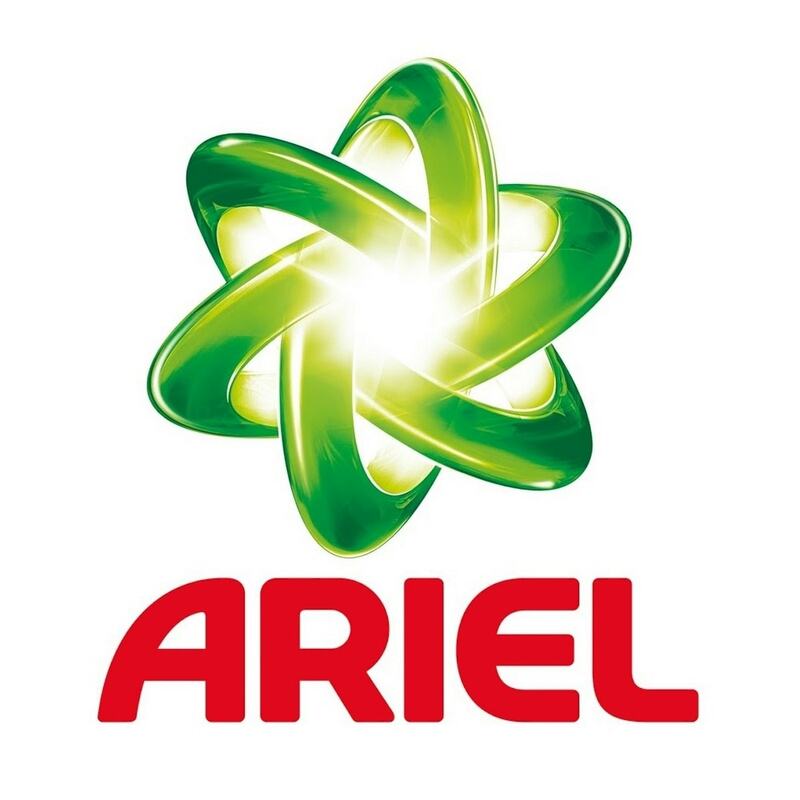 The company has various tie-ups in the urban area that has helped it to become a household product, as Ariel can be easily available at every retail outlet because it has an in-store strategy of placement. Ariel products are also available at online shopping stores for the convenience of the consumers. Ariel is a product that has become a second name for best quality and various varieties. 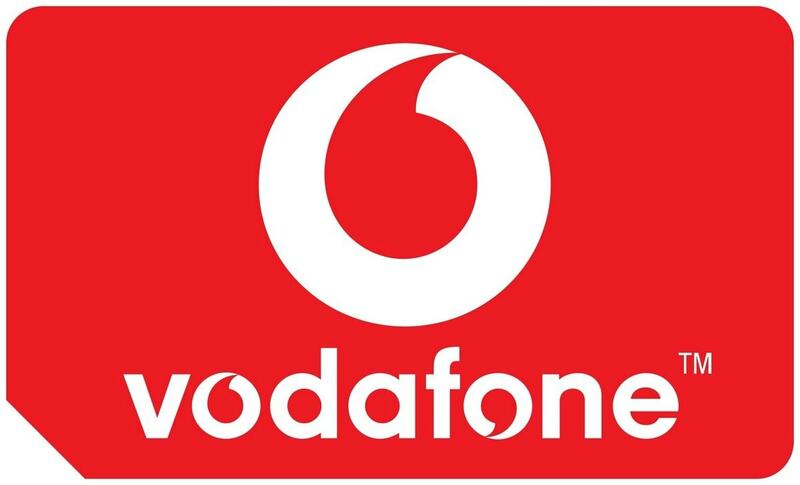 The brand has set up an efficient team that helps in collecting the data and analyzing various market trends. It then decides to adopt the best possible pricing strategy for its product. As Ariel is a premium quality product, so the company has set up a premium policy for pricing this product. 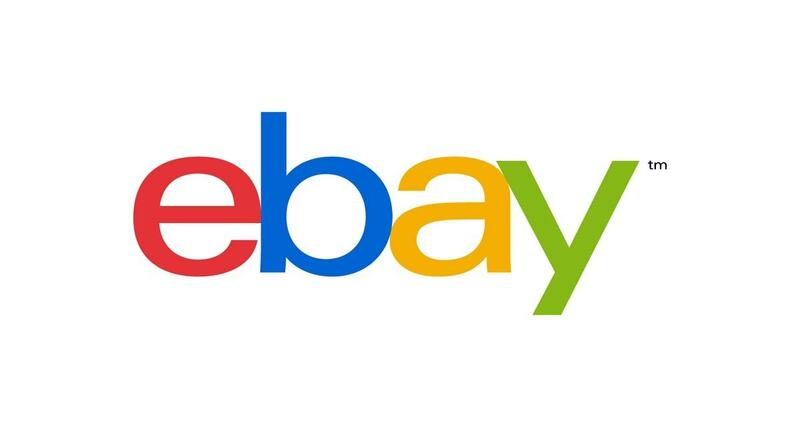 Although the prices are a bit higher comparatively to the prices of other products but still because of its excellence in washing the clothes without any damage to them and because of its quality of removing stains the consumers are not hesitant to purchase this product. Most of the clothes specially the clothes belonging to the children are generally washed through Ariel. When clothes have some stain or other and hence the housewife feels that spending some extra cash to remove this stains without hampering the clothes is beneficial in the long run. At first Ariel had targeted the brand conscious and upper middle class market where technological superiority is more important than the prices. Later the company decided on a penetration policy to the rural area and it launched products with a variety of pricing ranges. 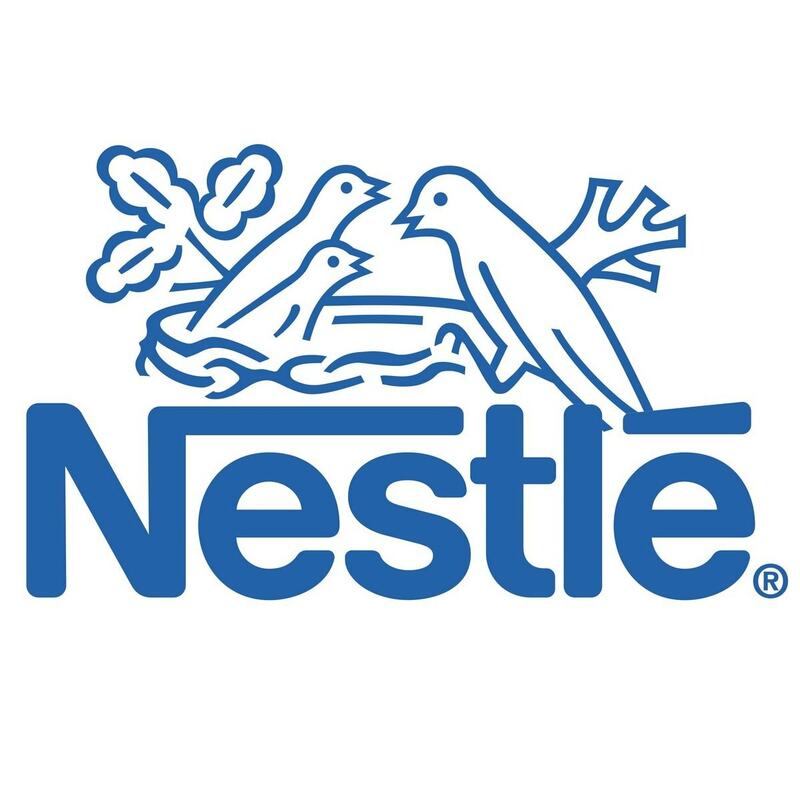 Therefore, for some of the products the brand has kept a competitive pricing policy that has helped it to create a new consumer base. One of the major differentiators for Ariel is its promotion strategy. To differentiate itself from competitors, Ariel’s are always focused on the latest technology that they use in making their detergent powders. 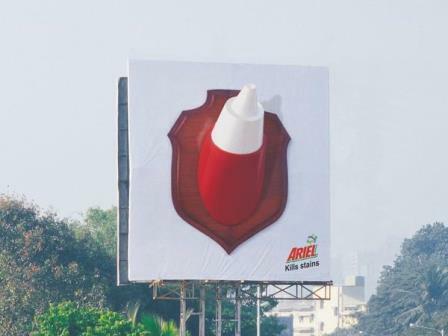 Ariel has always maintained that ‘seeing is believing” and therefore it has created various ad campaigns to make its product visible in the eyes of the consumers. 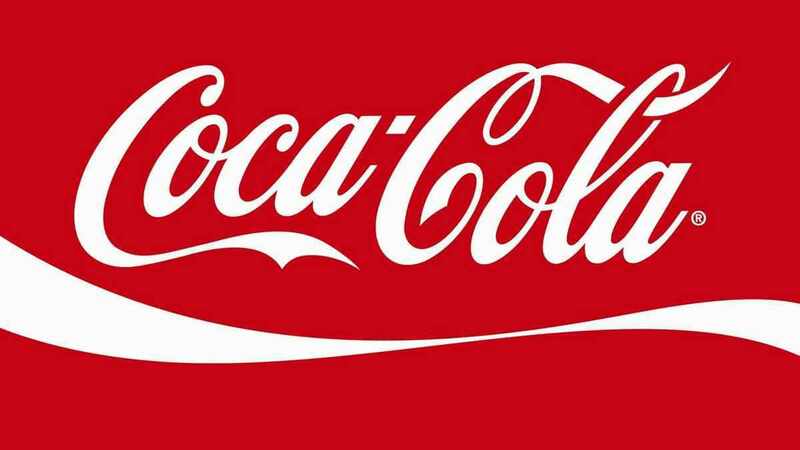 Like a typical FMCG company with a target of mass marketing, the ads are placed on hoardings, newspapers, billboards and magazines. Attractive and memorable ads can be seen on every television network and heard over the radio. Ariel has also utilized the internet medium and all the ads along with the product information can be viewed at the various sites. 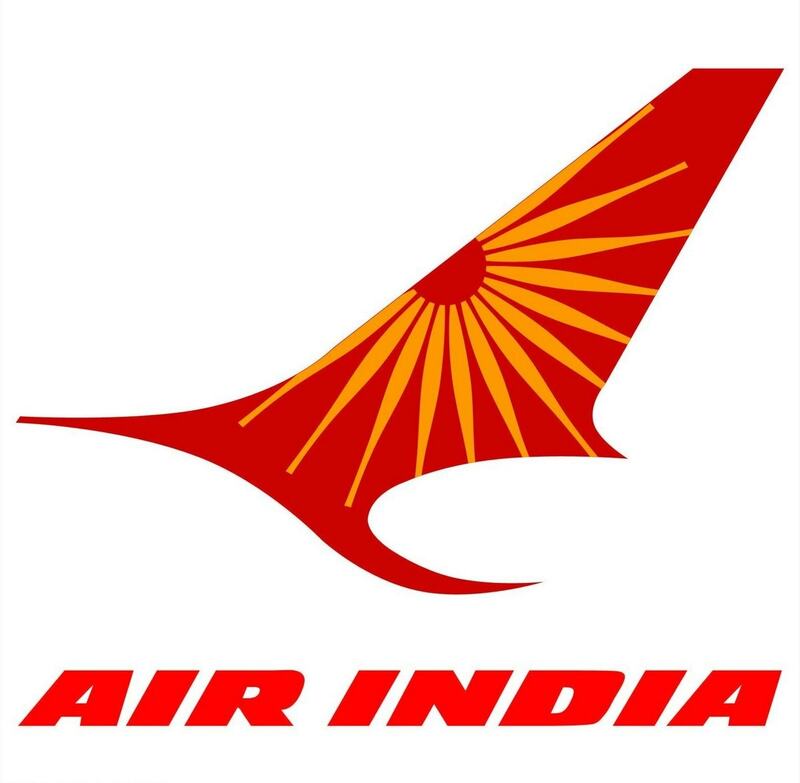 In order to combat this competitive market the brand has created some very good punch lines like “Ariel KiDhulai Dilo Ko paas Lai”. Ariel has launched an ad campaign “Clothed in Confidence” where it emphasizes the importance of clean and fresh clothes for the level of confidence in an individual. The brand has used various fragrances in the detergent to attract the consumers and this concept has proved a huge promotional booster for the company. It has signed up for a social program called “Shiksha Programme” that will help in providing education for the needful. For various activities, it has maintained a strong association with popular people who will help in the marketing of their products. “Jeanette Kwakye”, the British athlete is the brand ambassador of Ariel.In India, the brand ambassador for this product is the actor Soha Ali Khan who has been associated with this product. I am doing assignment on marketing plan related to laundry detergent targeting for sportsman. Sportsman here not necessary a professional, could be also those who actively going to gym, exercises. Could you advise on how to write a good marketing plan as this is my first time. what are the criteria/details I need to focus on?